You know when you see photos of all these bloggers globetrotting around the world and living in hotels it looks amazing. Well, I was so excited when I had the opportunity to start living in hotels with our move to Doha. Yes, finally, I can complete my dream of hotel living. Since I was a child I wanted to live in hotels. I used to love checking in to the hotel my parents managed and just walk around the rooms. To a 6-year-old this is ‘magical kingdom’ and until today I still remember this feeling. And we did it, for the first six months of our existence in Doha we spent it in hotels, but like with any dream, expectations don’t match the reality. 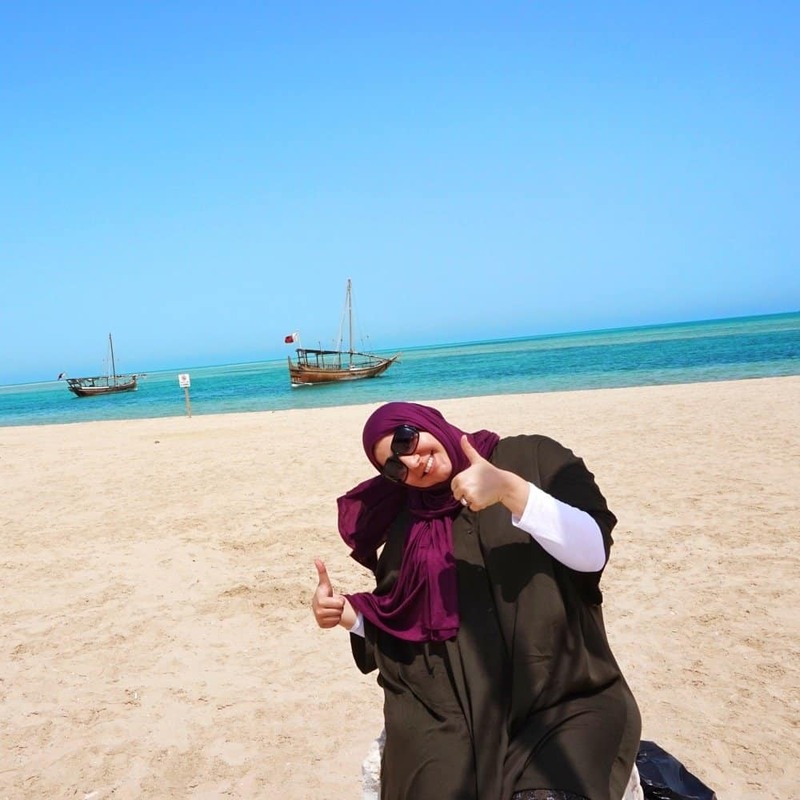 Don’t get me wrong I loved our hotel living but I also realised I love having a base and that our life in Doha is different than globetrotting around the world and hotel hoping. This was home, well at least for the next couple of years. I had decided that we would move every few months to keep things interesting and to also earn some hotel statuses and points. We did this for a couple of months but then it became too much hassle. Packing and moving every few months wasn’t fun anymore especially after we had packed our lives from the UK to move here. It was just too much to handle with moving and familiarising yourself with your new country. I really missed the comfort of home. The ability to sleep on your own bed not having been slept by hundreds of others. The fact that I can put a picture frame I like and just see and admire it. To just feel home every time I walk through the door. I never realised how much I love that home feeling until I missed it. But I guess that’s the beauty of life, you live and learn. 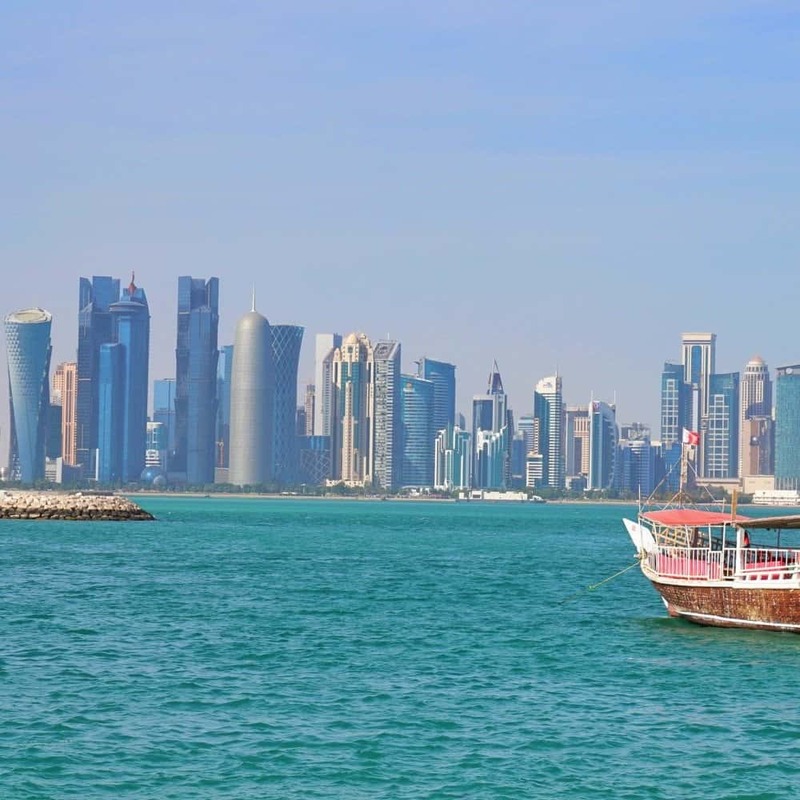 Another thing I also found difficult here in Doha is the fact that all the hotels I wanted to stay in were in areas, that although close to my husband’s work, were not convenient for a walk in the afternoon or just exploring on foot. The locations are perfect for a tourist living for a few days but as a “new-local” it just didn’t cut it for me. So taxis did become expensive. Living in a room was fun for a while but after six months I really just wanted to read a book or browse the net from a different location other than the bed. Thank God I do like my husband and I do believe this was a great test for us. We didn’t argue, we didn’t get on each other’s nerves –well not too much :)- and we did enjoy the care free life. Living in a hotel turned to be more expensive especially because the property prices in Doha fell a little yet the hotels usually maintain similar standard pricing across the board. When we came initially flat prices and hotel prices were similar. However, in the past couple of months, this changed and flat rentals have come down. So now, it did make more sense to rent a house rather than pay hotel stays and earn points. Overall for me, it boils down to preferences and understanding yourself. I know what it feels like living in hotels and I accept I love having a base and a place to call home and keep messy. From there I can explore and travel but also have this as my home base. It just feels more normal. I know I am not done with hotel living and I know I want to travel and explore more of the world but I think living in the same city and moving hotels every few months was just a little too much for us. It is very different from being a digital nomad and living in different cities /countries every few months and just moving within the same city. Maybe in the future, we will give it a go again but for now, I decided to enjoy expat life and take full advantage of staycations. A new concept I came across that is super popular with expats. I could have written this post myself. I moved into a hotel suite upon arriving in Abu Dhabi 9 months ago… but next month I’ll be moving into a “real” apartment (after earning a crap ton of Marriott points and status). Good luck in the new digs! I can totally identify with this! My job used to involve a lot of travel round the UK and I was forever staying in different hotels. At first, it seemed really great and luxurious, especially when there was a good restaurant and gym on site. However, like you say in your article, that novelty soon wore off! I didn’t always fancy restaurant food and found that I didn’t actually use the gym any more than I would have done had it not been attached to the hotel! It got stifling after a while and I came to dread packing my bags on sunday night for the week, it felt like its all I was doing! I absolutely agree! I always feel like one of the best parts about leaving is coming home! I am glad that I am not the only one who feels this way. And who knew that we’d miss cooking? This is so unusual to me…is it quite common to stay long term in hotels like this. I undestood your explanation of hotel prices being similar to flat rental prices but I suppose to me if you know you are somewhere long term why would a hotel be an option? Its not something I even thought one would do…learn something new I suppose. It was something I wanted to do. I guess it is not common for people but a lot of expats actually do live in hotels. Really fascinating read! I agree that living in a hotel would initially sound like a dream, but ultimately, it would be very difficult to make a hotel room feel like home. I would find it hard to only really have a bed with a few other pieces of furniture for an extended period of time. I like having a bit of space. Thank you 🙂 Totally agree on small spaces!